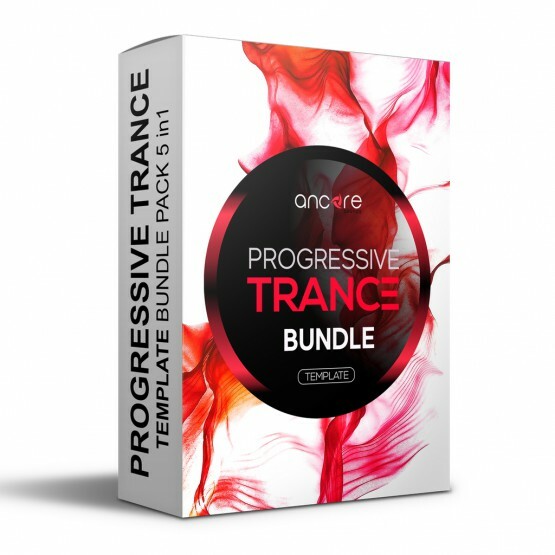 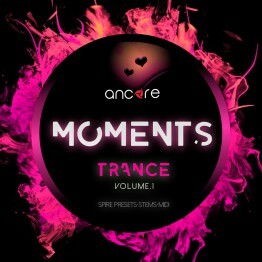 We are pleased to present to you the bundle, which is based on our series of templates in the style of PROGRESSIVE TRANCE. 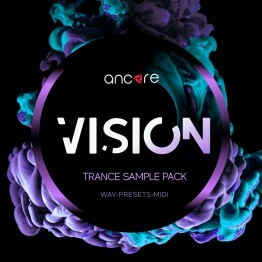 This product contains five amazing examples of how to create music in the styles of Anjunabeats and Enhanced and shows how to make professional melodic chords, bass and rhythm section, and also includes a complete arrangement with chain effects, MIDI data, automation, samples and presets. 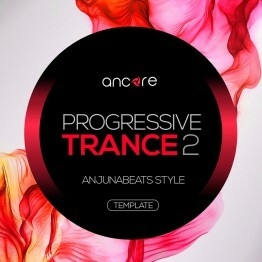 * Please Use Apple Logic Pro X 10.2.2 Or Higher.